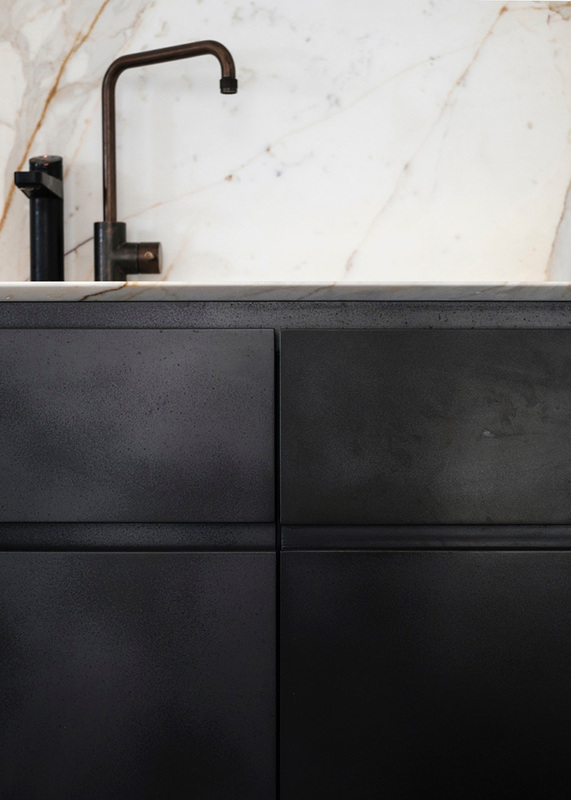 Breadth of design, individuality and durability, make Axolotl the perfect new world material for kitchens. 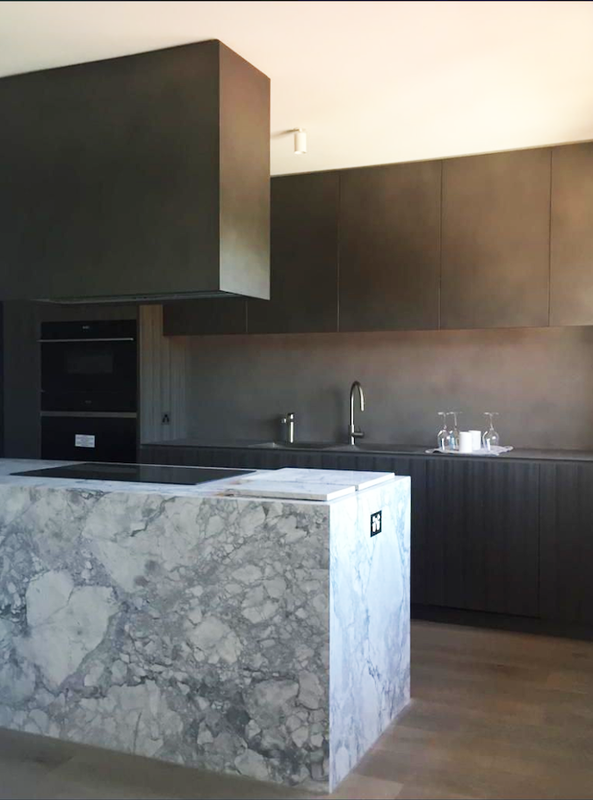 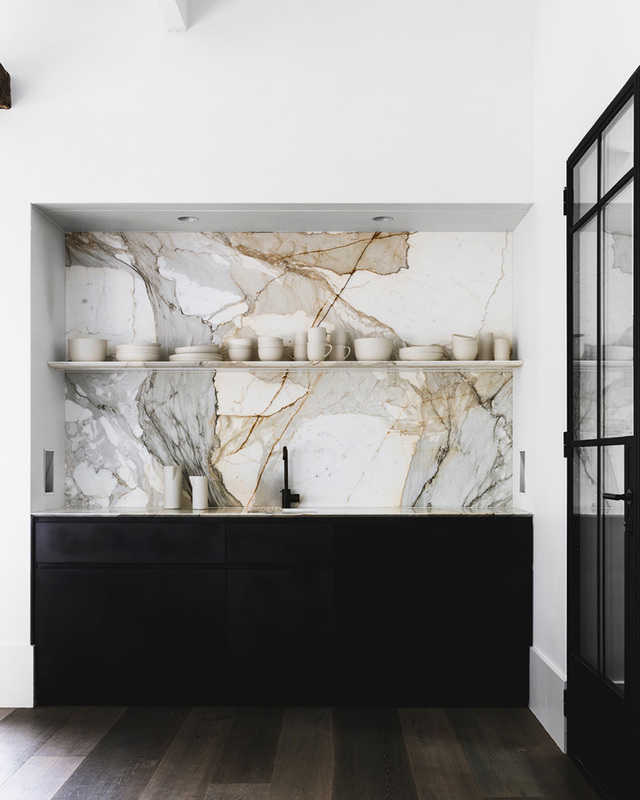 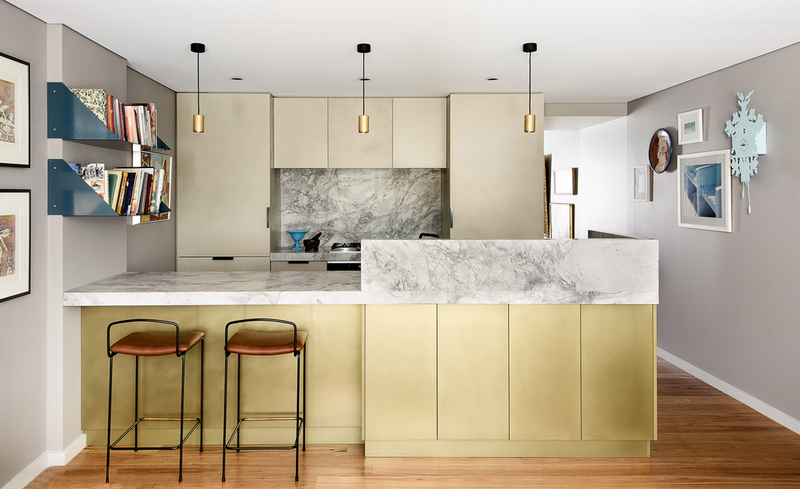 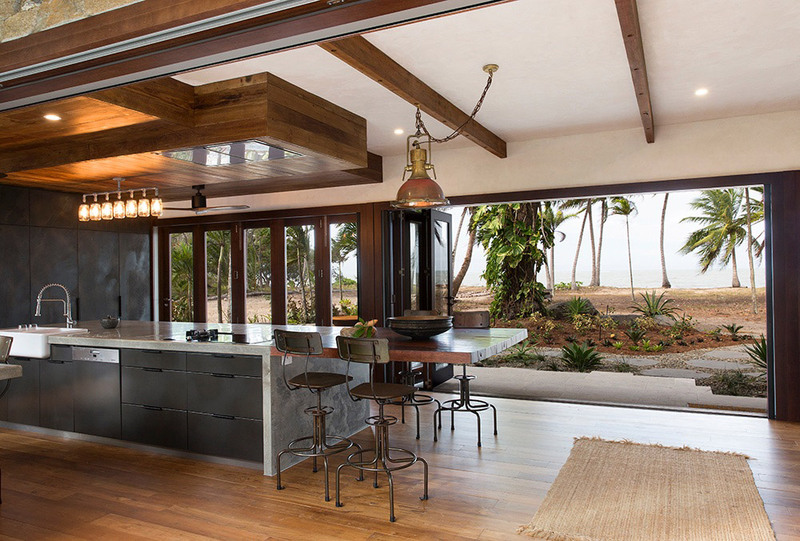 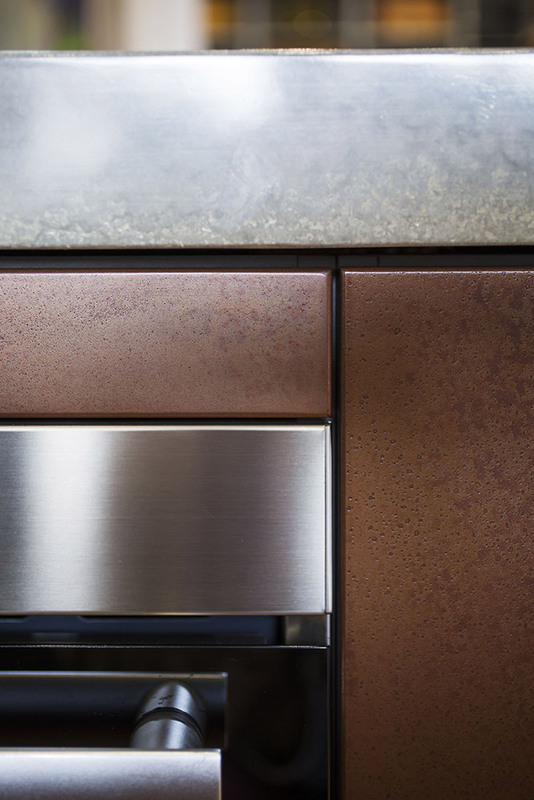 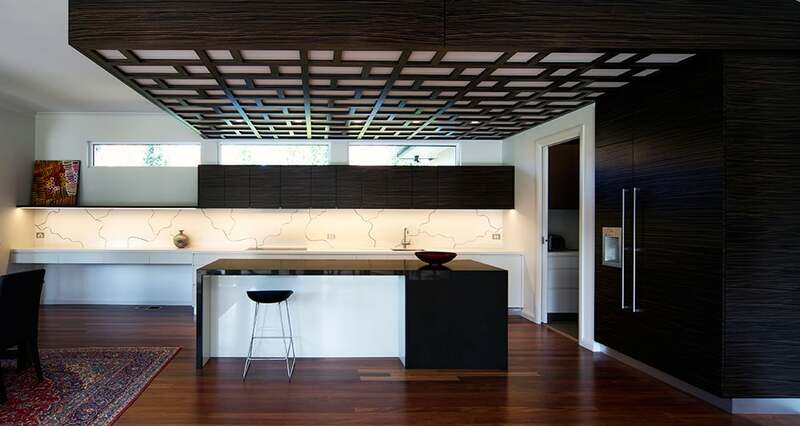 The metals can be incorporated into countertops, splashbacks, doors and appliances. 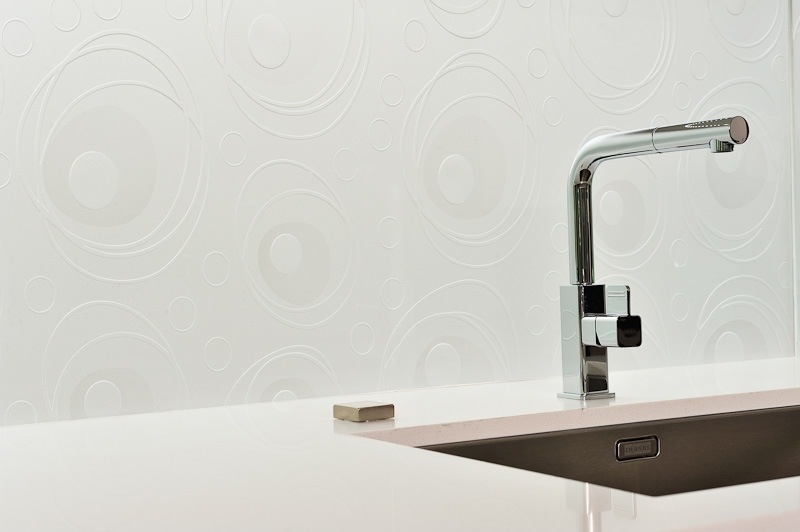 Renovation or rebuild, Axolotl introduce a sleek and evocative aesthetic to any interior. 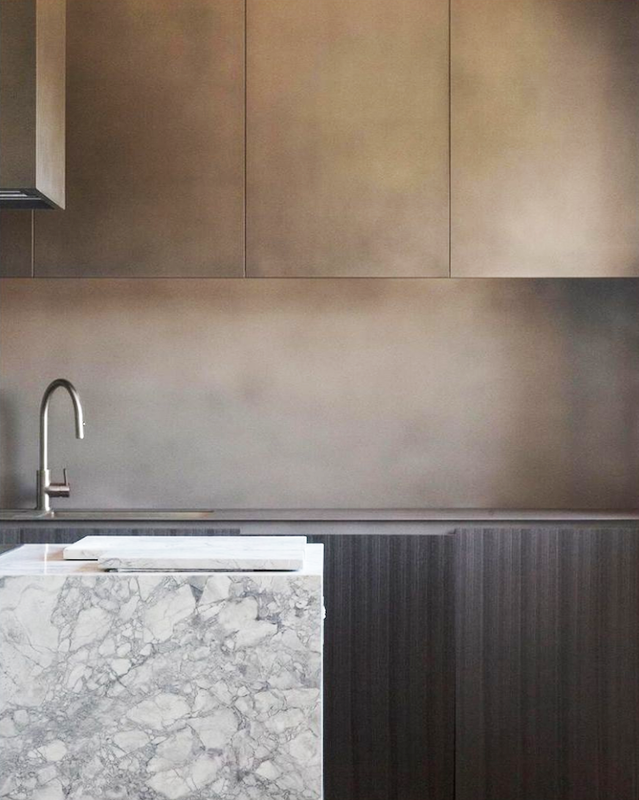 To evoke space and luminosity a bright metal such as Stainless Steel, Zinc for Aluminium can be used. 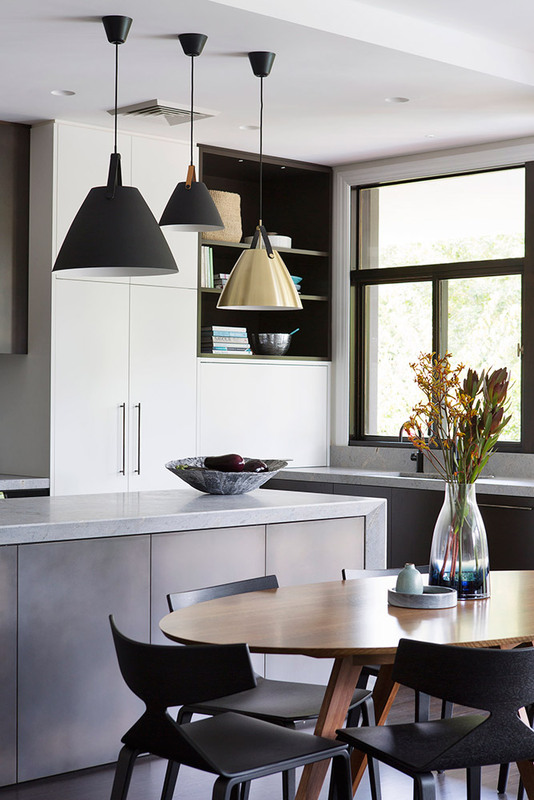 Alternatively a dark metal such as Treasury Bronze, Pewter or Sentinal Copper will create atmosphere and drama.